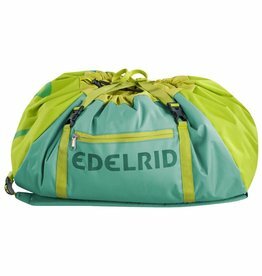 Sized to accommodate all ropes up to 80 m.
Made for an 80 m rope or a 70 m rope plus climbing gear. 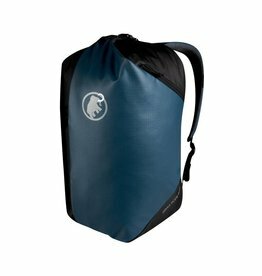 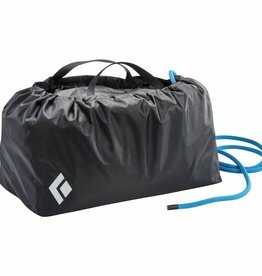 With this rope bag, your rope is housed in a flexible cylinder in the middle of the tarp to prevent knots and tangles. 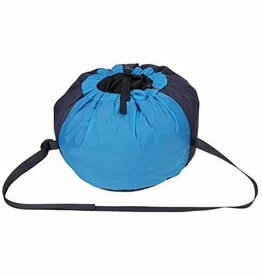 The Full Rope Burrito manages your 70-meter rope, making it easy to shove into your pack without a mess.